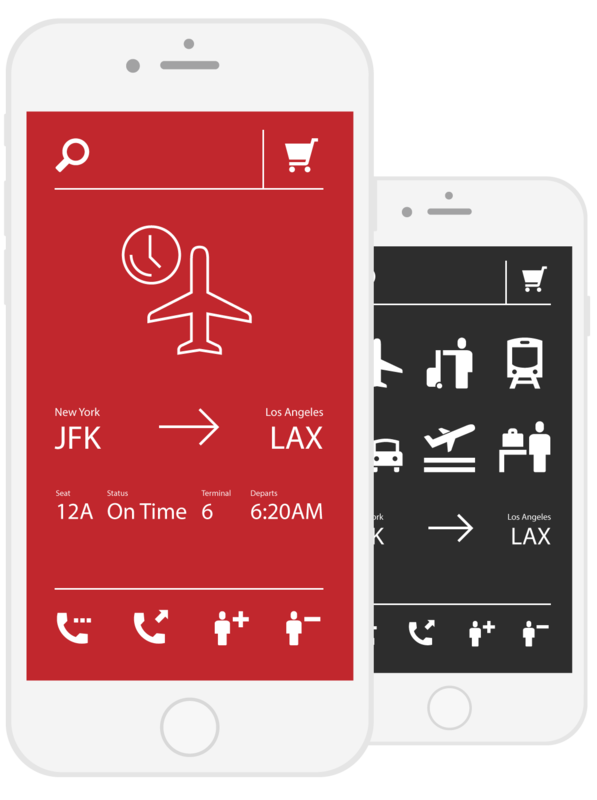 UI Essentials, Travel and Transport, Business & Financial, Medical, Communication, Ecommerce, and generic icons. Have your pick, for applications, web or anything else. 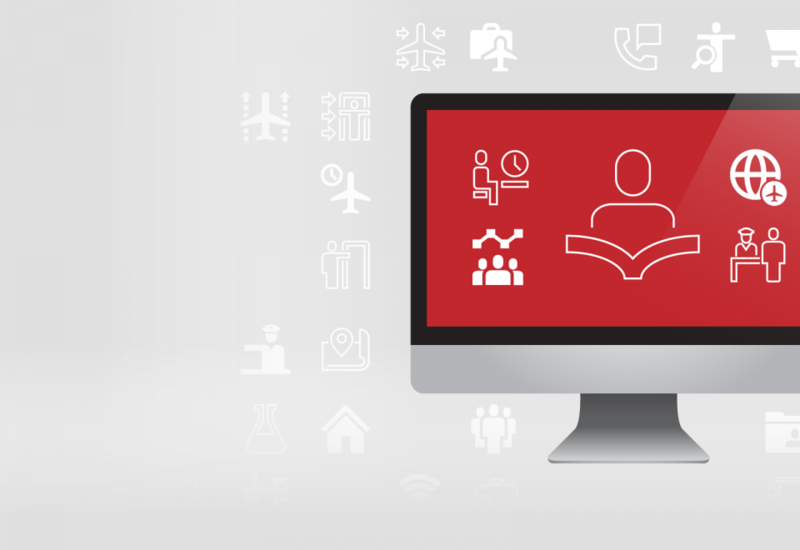 All icons are build on a 64 pixel grid. The set includes a basic pack, with all the essential basics you will need, 80+ basic icons in both line/stroke and glyph. 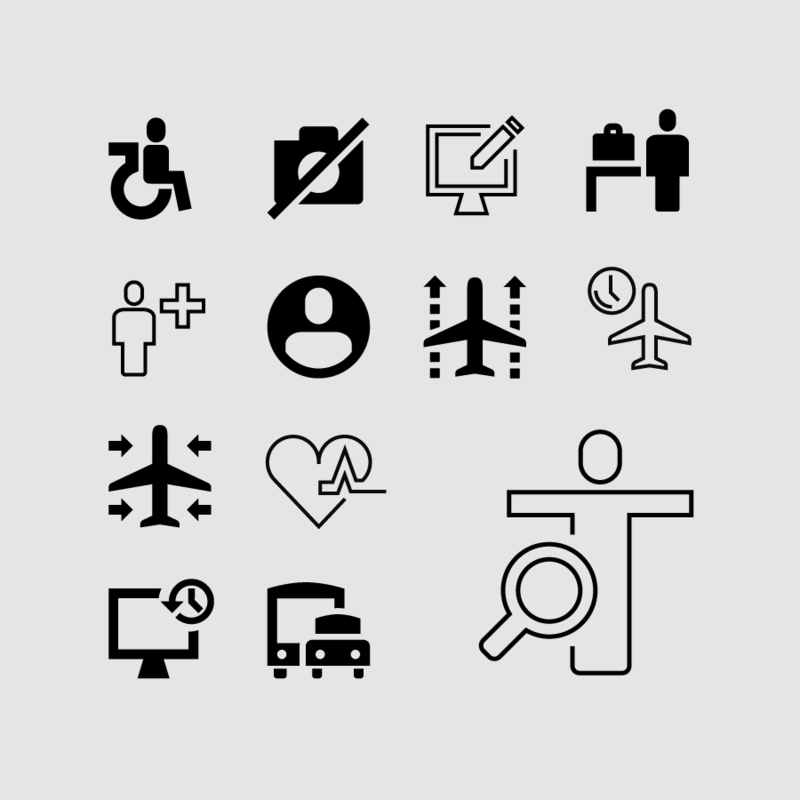 Contains a nice set of transport and travel icons, unique to this set, including airport specific ones. Need some basic communications icons? 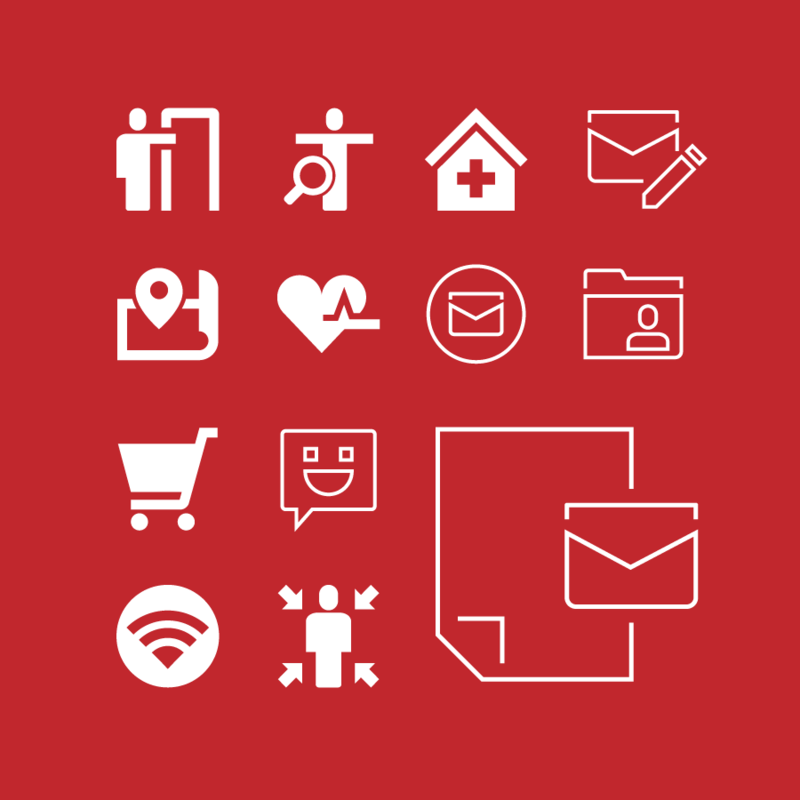 Wi-fi, mail, chat, phone related and more, 55 basic icons have you covered. 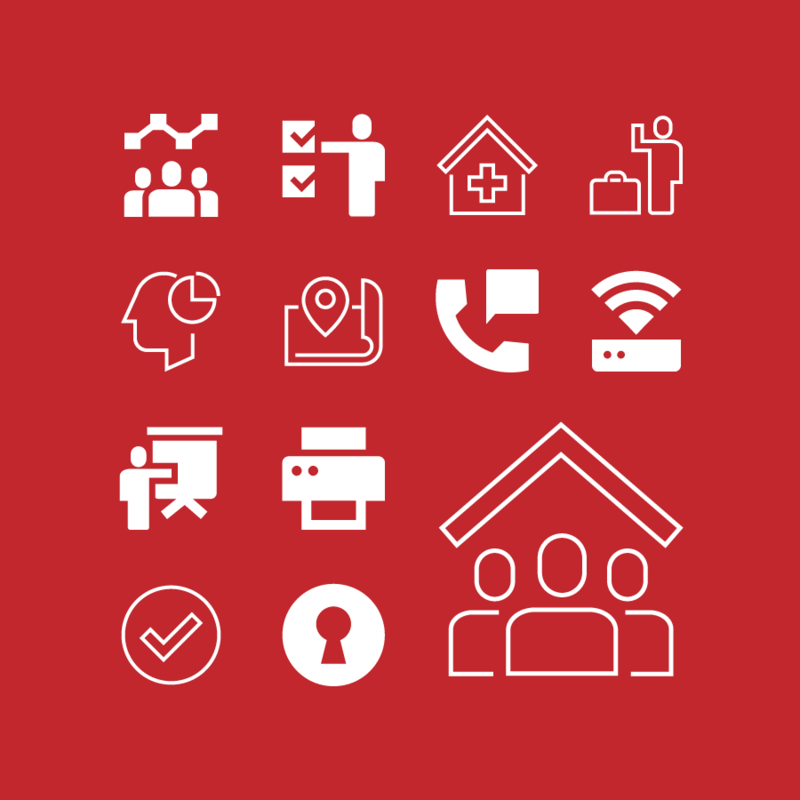 These can’t be missing from any serious icon set, money, finance and some business and insurance basics are also in the set. There are a few of these both in the set, all the basic ones in both line and glyph form. The generics are fully covered, you get 80+ generic use icons in this pack. See something missing ? Need something similar but customized ? 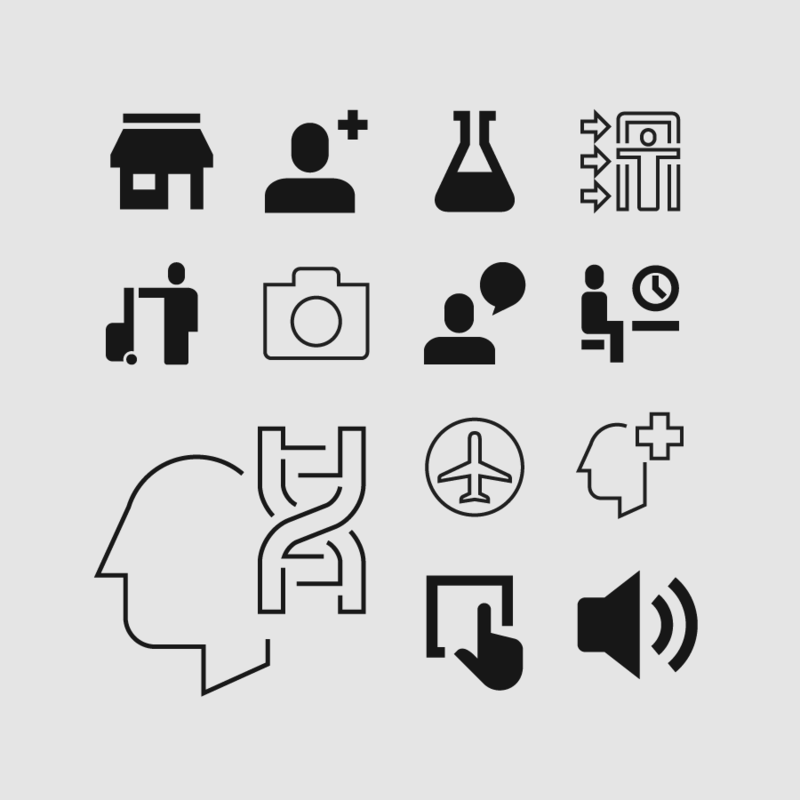 Great addition to the simple icon style from Google, I used them side by side and they fit perfectly, wish the set was even bigger and cover more categories so i can use them in other projects. I will turn to these for some time in the future when in need of good no nonsense ui icons. Hope they add more.